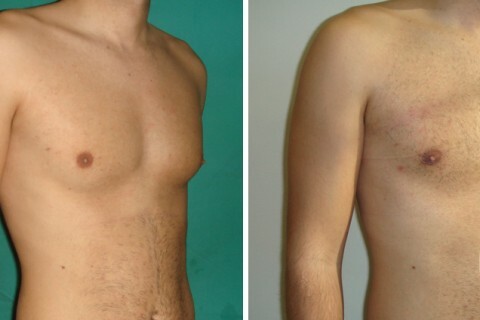 Breast reduction in men is a surgical procedure to reduce the size of male breasts over developed. The cases of gynecomastia, the name by which this problem is known, may be related to consumption of certain drugs or medications such as steroids, although in most patients the cause is unknown. For a man, having a similar breast as the woman’s can be a real ordeal. This change in physical appearance often affect patients psychologically, they do not feel comfortable with their bodies and are embarrassed to go to the beach or be intimate. 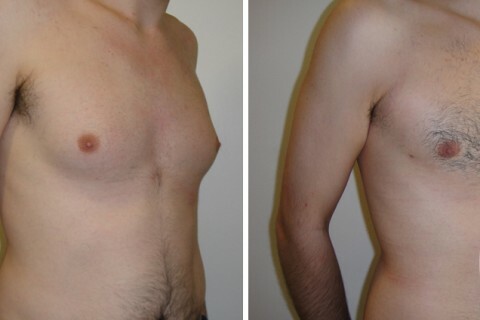 Sometimes Gynecomastia appears at puberty and disappears after a while, but when this problem is durable in time the best solution is to have breast reduction to regain firm torso that any man wants. The results obtained with this surgery are significant and permanent, so they pose a relief for patients, who recover the male figure and increase their self-esteem.